22 March 2018, Quezon City, PhilippinesꟷUP-CIFAL Philippines conducted a capacity building orientation with workshop on sustainable development goals (SDGs) for 30 legislative staff of various local government units (LGU). Director Dr. Edna Co and staff of UP-CIFAL Philippines discussed and demonstrated how to mainstream SDGs especially in developing local policies. As a final workshop output, the participants presented some measures that would promote a specific SDG relevant to local policymakers and communities. 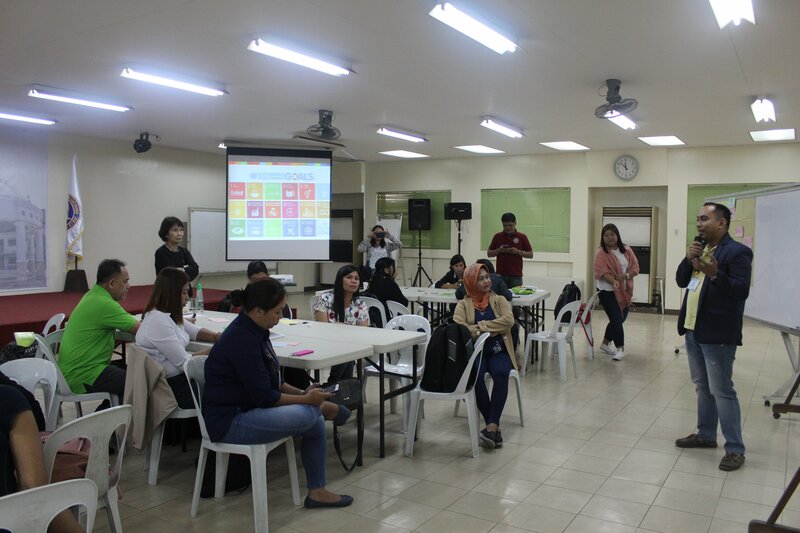 The SDG workshop was co-organized with the UP National College of Public Administration and Governance.